AdultSkip Challenge Being Piloted at Summit! Can you skip for 30 seconds on 2 feet? Do a Bell? Complete a Double Under? Enjoy challenging yourself? Have you wanted to try skipping? The first RSA AdultSkip Challenge will be piloted at the 2018 RSA Skipping Summit. One gym will be closed to athletes under 18 years of age during this pilot. The 2018 RSA AdultSkip Challenge is being piloted to determine formats and environments that will support the participation of adults. For the 2018 RSA AdultSkip Challenge, RSA members 18 years of age or older may register at four levels, and athletes may compete at different levels for each event. The events will be 30s Speed, Double Unders (non-consecutive), Endurance (between 60s and 120s, depending on the level), and Skills. Athletes are awarded a result of Gold, Silver, Bronze or Merit in each event, as opposed to being scored against each other. The focus is to encourage skill development and progression of skills in alignment with the principals of Long-Term Athlete Development. Information on the AdultSkip rules, levels, events, and scoring can be found here . Registration will be launched with the RSA Skipping Summit registration. For more information, click here or contact ropeskippingalberta.board@gmail.com . Rope Skipping Alberta is piloting a new format for collecting membership information. All memberships must be processed through the RSA Registration System . Rope Skipping Canada waivers (available here). Payment to Rope Skipping Alberta. Click here to access registration tips for 2018-2019. We are pleased to announce that Heartland High Energy will be hosting the upcoming RSA Masters Competition either January 26 & 27 or February 2 & 3, 2019. Mark you calendars for March 2 & 3, 2019 for the RSA Team Competition in Calgary. The Teams Competition will hosted by Calgary Skip Squad at Cardel Rec South . 2019 Alberta Rope Skipping Championships return to Grimshaw! 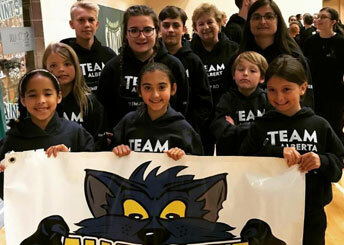 The competition will be held from April 6-7, 2019 at the Mile Zero Regional Multiplex and hosted by the AlleyCatz Skipping Club ! Erin Gillespie, Chair of Rope Skipping Canada, at secretary@ropeskippingcanada.com by 12:00 p.m. (MT) on Tuesday, September 4, 2018. As Rope Skipping clubs prepare for another season, consideration needs to be given to the best approaches to develop healthy, confident, motivated athletes. 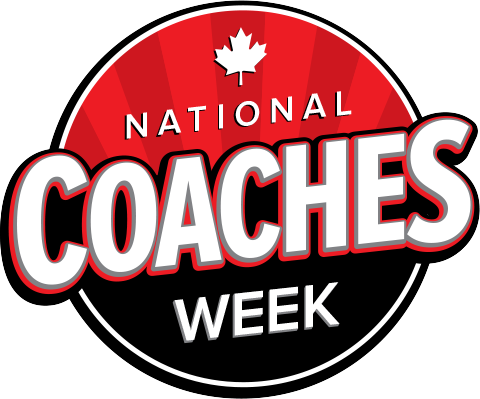 National Coaches Week is a week to celebrate the tremendous positive impact coaches have on athletes and communities across Canada. This week is an opportunity to recognize coaches for the integral role they play by simply saying #ThanksCoach. RSA's Volunteer Management Policy will be available shortly. 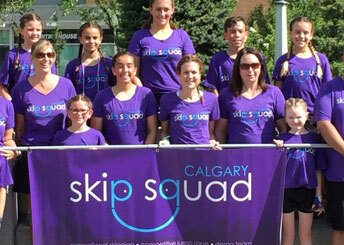 Calgary Skip Squad want their competitive sport to get more recognition and hope to one day see it in the Olympics. 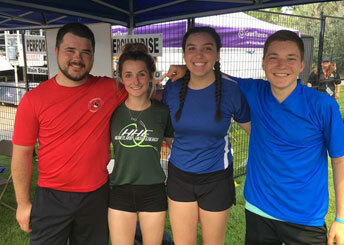 Some Alberta athletes got to help the Black Widow Rope Spinners spread the word about jump rope at this years Penticton Peach Festival 2018 . Great job Myles, Alynn, Chloe, and Rowan! 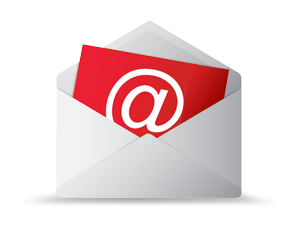 ﻿Please submit any club news items to ropeskippingalberta.board@gmail.com so we can include it in future newsletters, website, and social media. 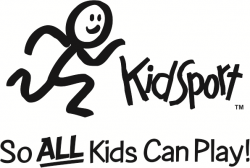 ﻿KidSport provides support to children in order to remove financial barriers that prevent them from playing organized sport. 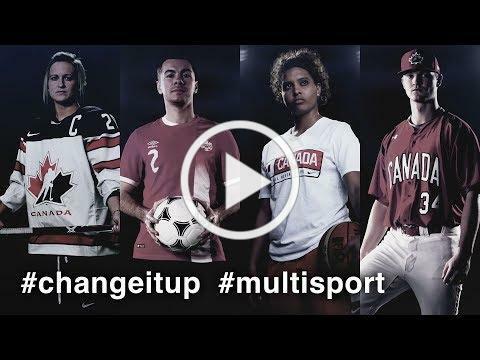 They believe that no kid should be left on the sidelines and all should be given the opportunity to experience the positive benefits of organized sports. 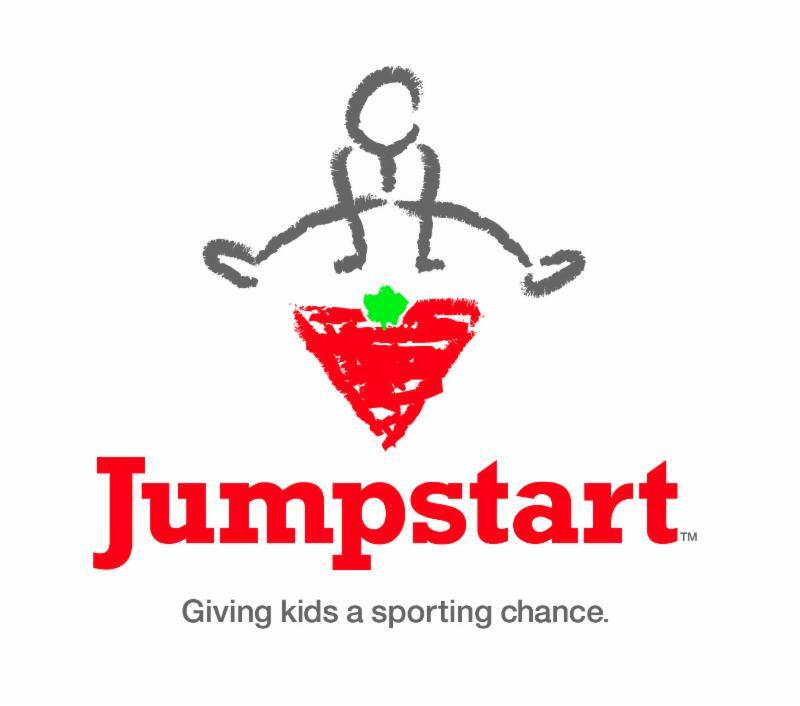 Jumpstart is more than just about getting kids active. It’s about giving kids from families in financial need the same chance to participate. Whether it’s the chance to try a new sport or to continue with a favourite one, no kid should be left out.